4 A Caipirinha kit from Novo Fogo Cachaça includes muddler and two drinking jars. It’s November; You are already well on your way to having your store in shape for the holidays. Decisions regarding staffing, displays, floor plan, signage, publicity, social media and in-store tastings have been made or are in the works. And with the calendar ticking, big inventory decisions loom. Time to clear out and stock up. 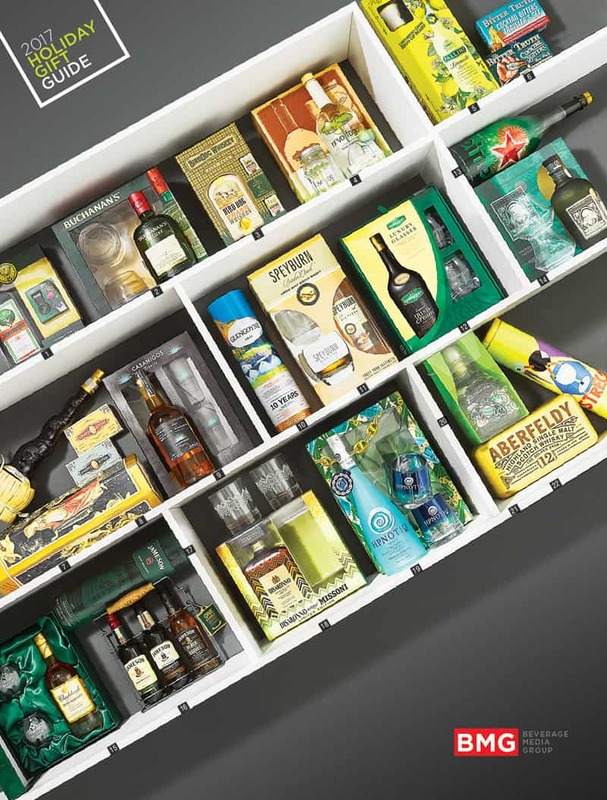 As is the case every year, suppliers are digging deep into their sacks of merchandising and marketing tricks to create gift-worthy pre-packed wines and spirits. The idea behind Value Added Packs (aka VAPs), as they are often called, is simple—make gift-giving even easier for shoppers. People love shortcuts. People love “extras.” VAPs deliver both. Whatever their motivation, VAPs offer prepackaged routes to gifting success—a resolution to which merchants and shoppers alike aspire. The range of VAPs a given store stocks depends greatly on floor space and layout. Here are a few tips to incorporate these seasonal special-editions into your store. Whatever you decide to carry, make sure your staff is given the details they need to explain the “added value” item; it’s not always obvious. Avoid overkill. Huge piles of any product tend to make them look cheaper. One table or shelf section devoted to gifts will require less shifting of product and still score shoppers’ attention. Be prepared to accommodate a good-ol’ bottle gift. Have gift bags available—as simple as mylar bags with yarn or as fancy as a spinning floor rack of decorative bags. Keep small items near the cash register as impulse buys. This includes corkscrews and accessories that take up little space, as well as stocking-stuffable 50ml miniatures. This year maybe try some canned wine.